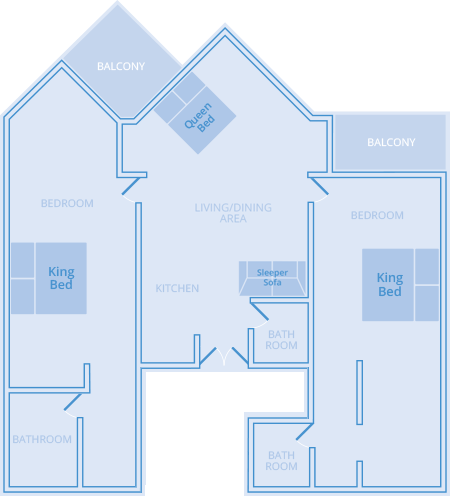 Optimal for large groups and families, this newly renovated two-bedroom, three-bath suite sleeps up to 8 guests. 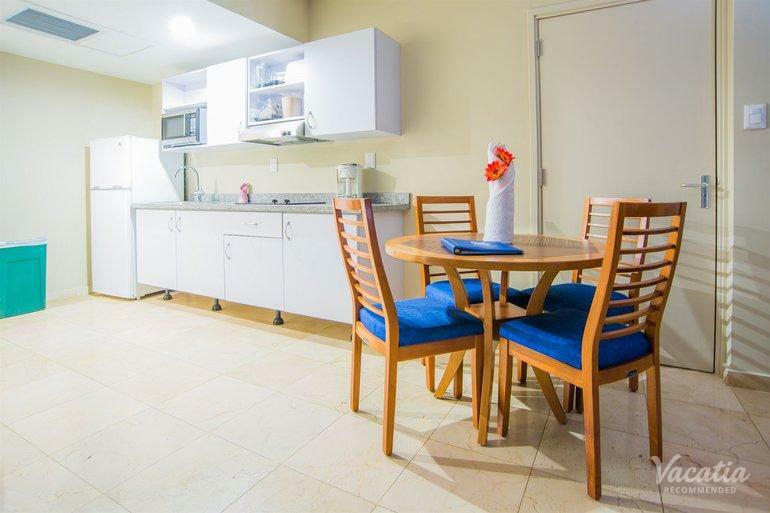 You get the option to prepare your own dinner in the kitchen or hang out in the living room. 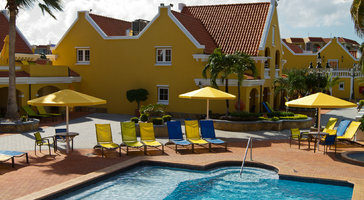 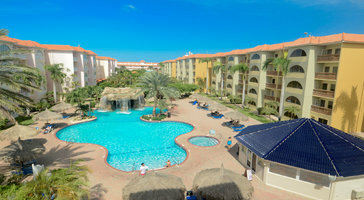 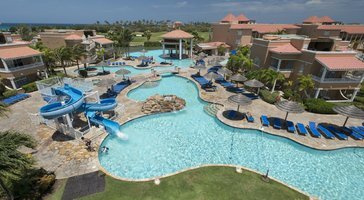 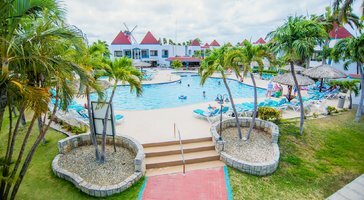 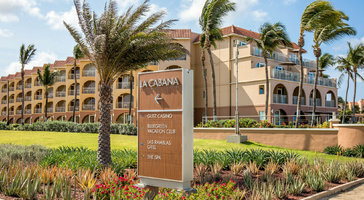 The Mill Resort & Suites Aruba is your getaway in Aruba.